Hol Chan Marine Reserve is conducting its annual “Responsible Tour Guide & Tour Operators Sessions” for the year 2018-2019. These sessions serve to inform the guides on the rules and regulations of the marine reserve and as well as to collect feedback from the tour guides and tour operators. 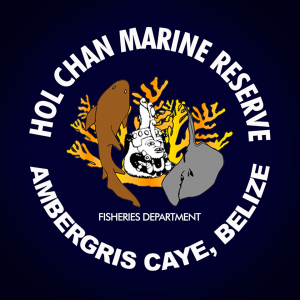 This year’s sessions will run throughout October and November; and it is critical that each tour operator along with their sales clerk and tour guide using the area attend to these sessions, as we will be discussing the new procedure to access the reserve, zonation and rules and regulations of Hol Chan Marine Reserve. Furthermore, these sessions will be conducted at each tour shop on a convenient date and time agreed by the tour operator. Therefore, it is advised that each tour operator contact us as soon as possible to confirm their preferred participation dates. For further information, please feel free to contact us 226-2247.